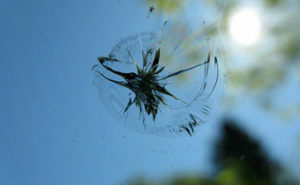 Venice Florida Windshield Repair - Quality Repair to Your Door! Why wait for the damage to grow? The Auto Glass Warehouse can save you time and money today with our expert mobile Venice Florida windshield repair. Our repairs will bring your windshield back to its previous condition before the damage, thus giving you peace of mind while driving. The strength and structural integrity of your windshield will be regained after a repair, making your windshield just as strong as it was before. Many times, under comprehensive insurance coverage, a repair can be covered at no cost to you! Please check your coverage with your insurance provider to verify if this coverage applies to your vehicle. Even if you do not have comprehensive insurance, we can still provide you with a superior Venice Florida windshield repair with a self-pay service. Our mobile service is free of charge for all customers regardless of insurance coverage, self-pay, vehicle type or repair severity. Call our local office number at 941.556.5549 to set up a Venice Florida windshield repair today. 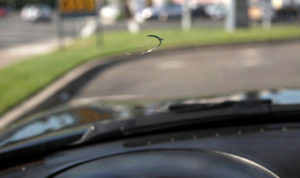 Our staff will be happy to assist you with setting up an easy, stress free windshield repair. We will have you back on the road in no time flat!